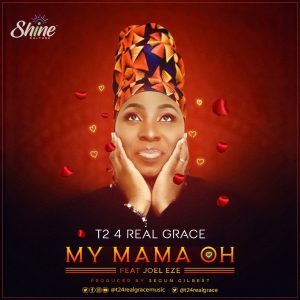 Multi award-winning UK recording Gospel artiste, legal practitioner/adviser, mother and wife - Titi Sowemimo aka T2 4 Real Grace makes yet another remarkable musical appearance with the premiere of a Mother's Day Special song - 'My Mama Oh' featuring Joel Eze. This song came up as a revelation from the study of Psalm 46. 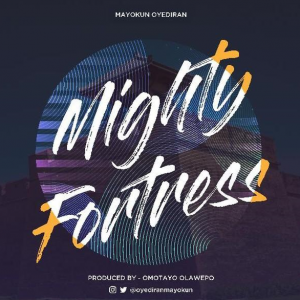 In ancient times, the fortress was designed as a form of defence and/or refuge against the attack of the enemies by great cities of the world in the face of battles.